Historically, volunteering by young people in the Eastern Region was one of the lowest in the country. Step Up To Serve formed a partnership with Suffolk, Norfolk and Cambridgeshire Community Foundations to create and pilot a Youth Social Action Fund which would help to address this. The #iwill campaign worked with the three Community Foundations to enable young people, wherever they live and whatever their background, to have access to social action. The pilot was so successful with the three community foundations that UK Community Foundations and Step Up To Serve created a national fund now available via the UKCF network. The funding was subject to each Community Foundation match funding the grants and with the support of our donors we have successfully awarded 43 grants since December 2015 amounting to £193,016. Suffolk Community Foundation also welcomed the Youth Policy Advisor, from the Department for Culture, Media and Sport to help to make the decisions on how the funding was be distributed in Suffolk, when the panel met. 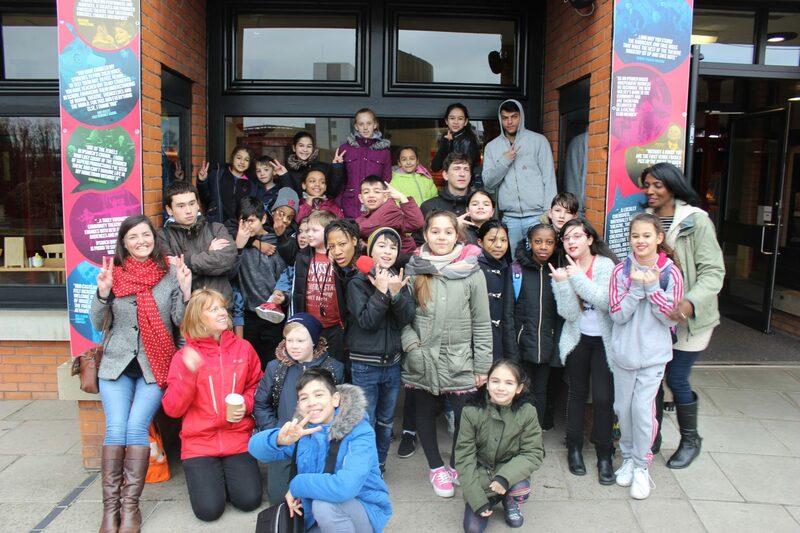 South Street Kids, part of Ipswich Community Media were funded to enable young people to create ActivWaves. The project supported young people from diverse backgrounds to create their own radio show, carrying out interviews and research directly with influencers in the community.